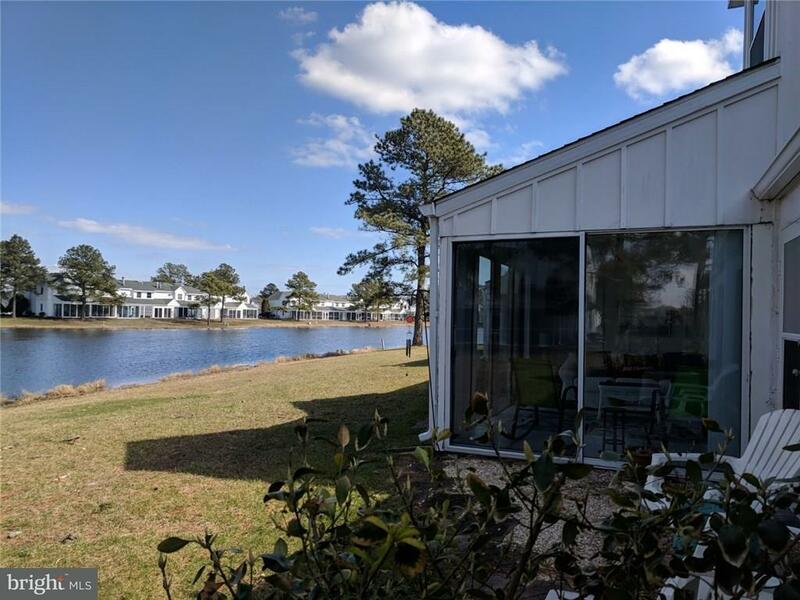 Be it a beach getaway for the family or a great investment property, this contemporary, dry walled, lake front unit in the popular community of Mallard Lakes is just what you're looking for. 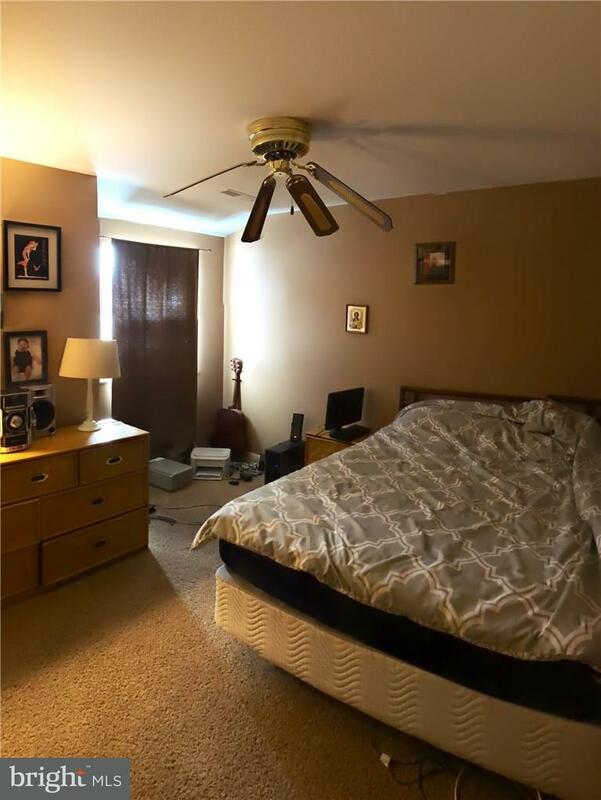 Watch the waterfowl from your finished three season room. 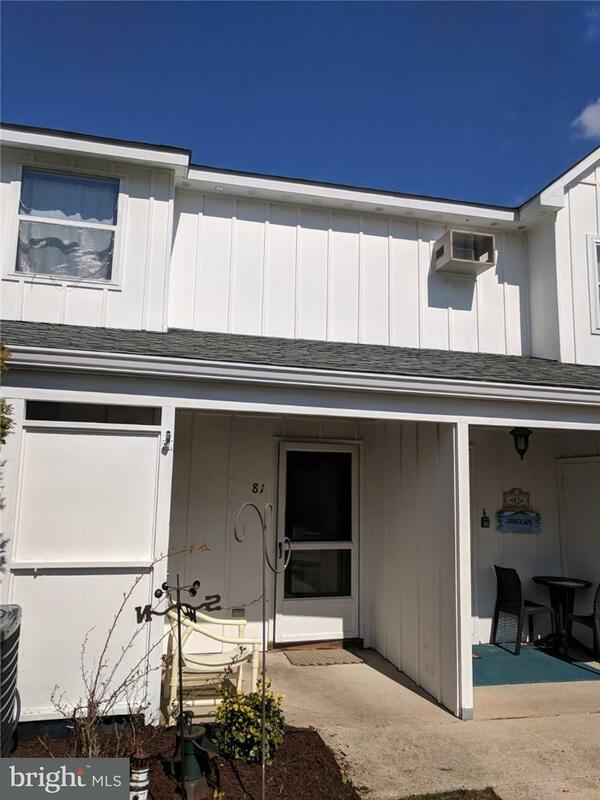 Outside shower, on site maintenance, solid association and loaded with amenities including pool, playgrounds, tennis, shuffleboard, basketball, canoeing, kayaking, BBQ picnic area and community beach with pier for fishing and crabbing. 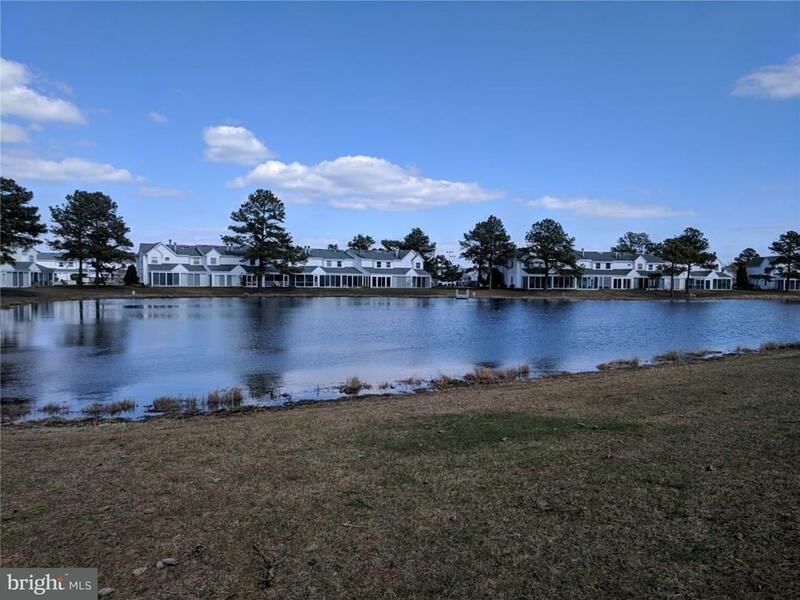 Close to restaurants, shopping and less than 3 miles to MD and DE beaches. Acceptable Financing Cash Accessibility Features None Association Amenities Basketball CourtsParty RoomJog/Walk PathTot Lots/PlaygroundPool - OutdoorSwimming PoolTennis CourtsWater/Lake Privileges Association Fee Includes Lawn MaintenanceManagementPier/Dock MaintenancePool(S)Reserve FundsRoad MaintenanceSnow RemovalTrashWater Association Fee2 3124.00 Association Fee2 Frequency Annually Association YN No Building Name None Available Central Air YN Yes Condo YN Yes Construction Completed YN Yes Cooling Fuel Electric Electric 150 Amps Entry Level 1 Foundation Details Slab Heating Fuel Electric Historic YN No Hot Water Electric Incorporated City Name Selbyville New Construction YN No Original MLSNumber 7661984:SCAOR Ownership Interest Condominium Possession Settlement Sale Type Standard Senior Community YN No Sewer No Sewer System Structure Design Type Row/Townhouse Vacation Rental YN No Water Source Public Zoning Residential Zoning Description Residential Planned Comm.